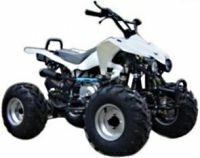 The Original LG 250cc ATV Takes the Quad Market! 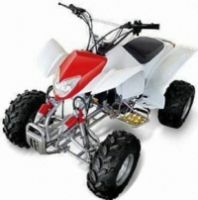 We have been selling these Scooters and ATVs for the past 5 years! Please call for references! 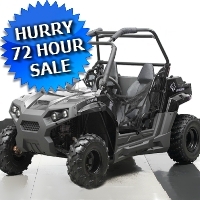 You will be extremely excited once you receive the 250cc Quad ATV because it has what other 250cc Quad ATV sellers on EBAY does NOT! Sure there are others out there claiming or selling models that look the same, however the quality is just not there! 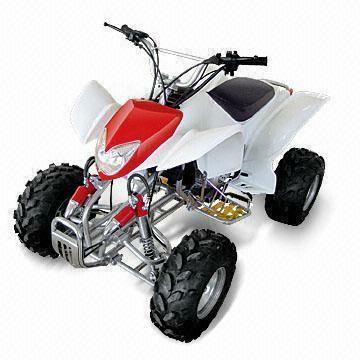 Every single ATV comes with a warranty that is fully backed leaving you with NO RISK involved! 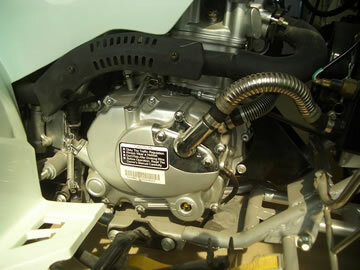 (manual w/ hand clutch) & Reverse! 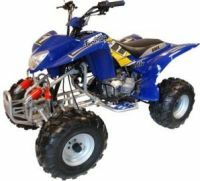 Call us for sources, we sell many dirt bikes, 250cc four wheelers, 250cc atvs, 250cc quads, 250cc go carts, and much more! other Sellers want answers to, well here they are! Answer: 2 stroke performance engines have more lower end torque and require more maintenance, whereas 4 stroke can last much longer, and be ridden for longer periods of time and have higher end torque. Question: What's a progressive Dual A-Arm Suspension? What do you call a solid bar across the front? Answer: The progressive dual arm shock is simply 2 separate shocks that will fluctuate themselves if one tire ends up in a deeper hole than the other. Question: Do you have shocks? Question: Do you have independent suspension? Answer: Absolutely! If I didn't sell them with independent shocks, you would have the most UNCOMFORTABLE RIDE! Question? what happens when you start a fully automatic while depressing the throttle? Question: Wouldn't it be safer if you could add a neutral gear without having 4 gears to confuse young riders? Answer: NO! Children need toys to be simple and safe! 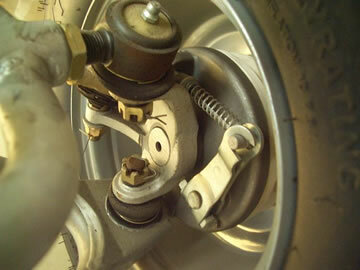 If you added a neutral they could accidentally pop the clutch and fall off the back! Question: How many gears does your unit have? 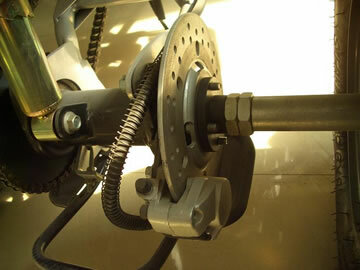 Question: Whats more effective, easier to replace, cleaner, more durable... a Hydraulic Disk or a manual drum? 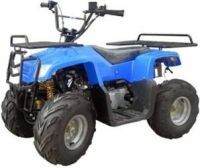 Question: Big is your ATV? Answer: Please check out the pictures. Max Torque: 50 Ft lbs. Transmission: 4 Speed Manual With REVERSE! Dimensions LxWxH: 64" x 36" x 34"
Tires: All Terrain Serious Tires! 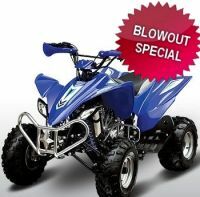 250cc Stealth 4 Stroke Full Size Sport ATV - Clearance Blowout!